Oh, the party is about to start!!! 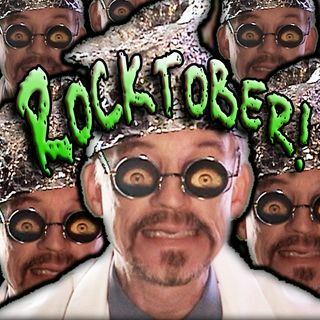 Our good Doctor, and all his other multiverse and dimensional selves are all getting together for a huge Rocktober celebration! Come join the fun why don'tcha?